Im slacking off big time, I have been so backed up on my photography. But here's my Week 3 entry. 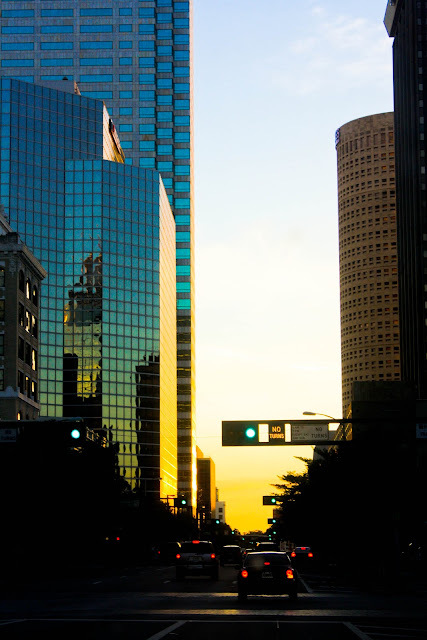 Photo was taken at Tampa Downtown on a busy afternoon. Very little editing on this photo maybe increase the contrast and the black.